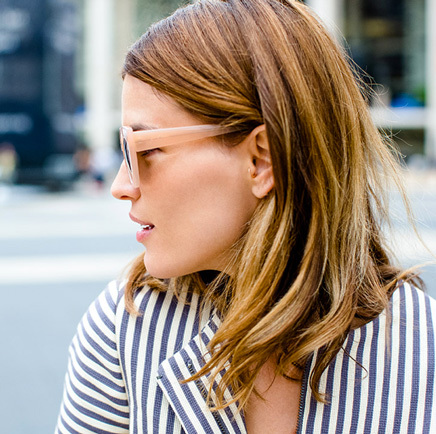 The last thing I need in my life is another pair of pricey sunglasses--but I can't resist the idea of getting new season-looking neutral-framed sunnies, just like the ones above. I love how they blend into your face and go with pretty much every outfit. I'm loving these options (some of them not at all pricey!) from Prada, Wildfox, KAMALIKULTURE, Marc by Marc Jacobs and River Island.